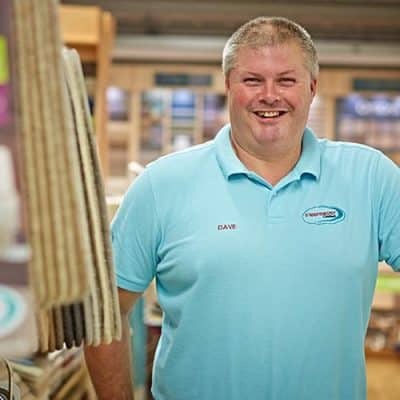 Dave from a young age worked for Paul Eyre carpets in Rotherham, moving onto the carpet centre Wombwell in 1988. Here he worked in sales, warehousing and fitter relations until its closure in 2015. He is now part of our team at Floormaster, carrying out the same role.